Hi there! A few months ago I posted my thoughts on pricing exclusive textile designs, and in response I have received several questions on how to sell one’s work in a licensing or royalty capacity. For those of you not familiar with art licensing, it is when you grant a company the right to use your artwork for a limited amount of time. You maintain the copyright to your artwork and are paid either a flat fee or through royalties. My background is rooted in the apparel world, where licensing is rare, so I have done a little research and compiled my favorite resources for those of you who are interested. Even if you do not plan on licensing your work, I recommend getting familiar with the process so you are prepared if the option ever arises! My first recommendation is to check out The Graphic Artists Guild Handbook of Pricing & Ethical Guidelines. There is only one chapter devoted to Surface Design, but I find the information invaluable and a great place to start your pricing research. The chapter is broken down into a general industry overview, the types of surface design markets and full time, hourly and flat-free salaries. The only component lacking from the material is information on hourly rates for designers at the entry or assistant level. 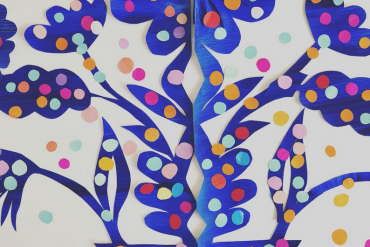 My second recommendation is the Art Licensing blog, which is produced by designer Tara Reed. Tara’s blog, monthly calls and other free resources are the perfect place to start learning about this side of the industry. I also HIGHLY recommend her ebooks, which are a wonderful value and filled to the brim with helpful tips and tricks. 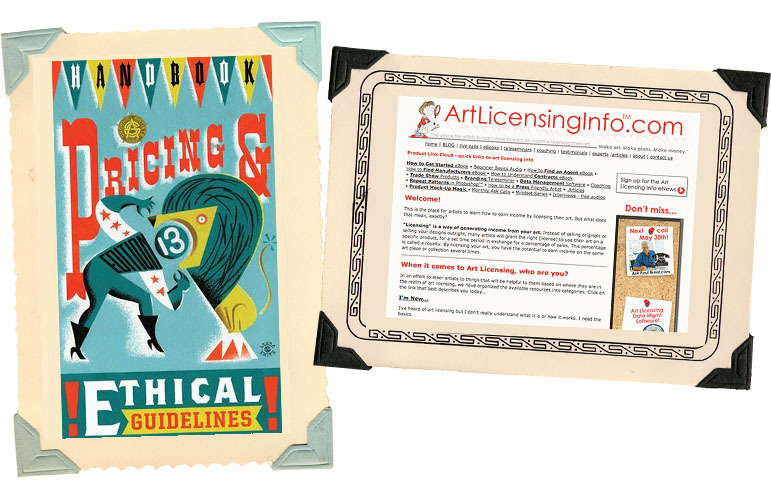 Do you have any art licensing resources to share? Let us know in the comments below! Hi Michelle! I am a surface designer and almost purchased the Handbook for Pricing, but have read many reviews that the information is out of date and does not match industry normals. Did you find this to be true at all? Thanks! Hi! I think their pricing is fair, but I would add that they seem to ignore rates for assistant/jr. level positions. I know they are coming out with an update soon, so you may want to wait a few months to purchase! There is a new 14th Edition available now. Hi, i want to sell my patterns but i have no licences. Please tell me what is the procedures. 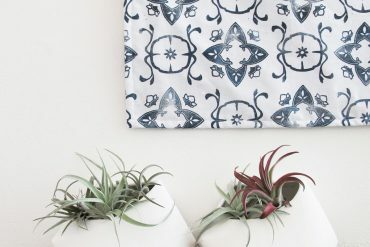 I would like to know the best way to sell my textile designs? Please and thank you. Hi Judy! We would be happy to put you in touch with some designers. Can you email us with a little more information about what you are looking for? I have been hired to reproduce Vintage fabrics in repeat. There are no copyrights on the patterns. 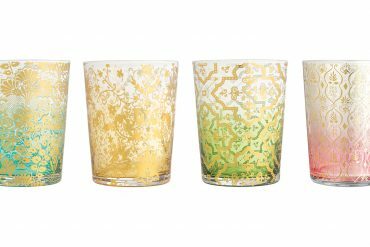 The collection consists of 6 patterns. I am hand drawing and hand painting all designs. The designs will be printed on a Rotery machine and some maybe scanned and digitally printed. What to charge for this collection?? Most are two colors and all are 25-1/4 ” repeats. Hi Barbara! It might be best to charge by the hour for this type of work. I would like to help rosemary on this issue…My response might come a bit late since the posting is already 90 days old. so Rosemary, if you’r still struggling with this, write back and I will give you some insight. 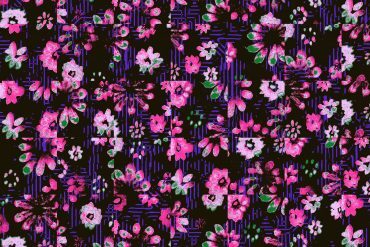 I need to know if Spoonflower is fair with the commissions they provide and if there are another options for selling textile designs. thanks. I have a question about the other side of licensing – those looking to license patterns/design and if there are any great resources to use. I’m looking for some patterns for use in the marketing material for a fashion retailer and want better work than the stock sites offer. 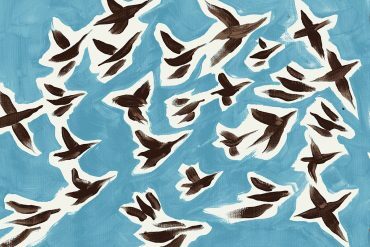 Is there a collective or any such site that houses patterns and artists who are willing to license their work? Hi Setareh! 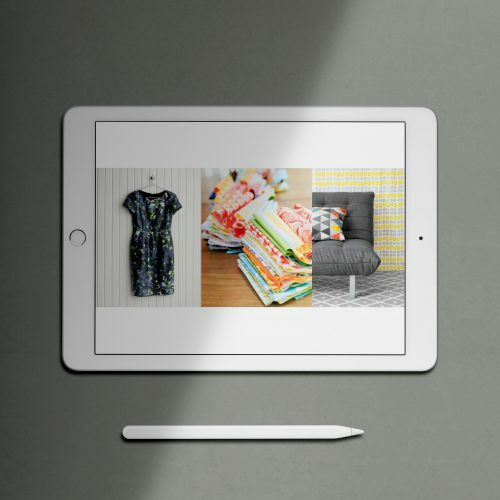 At Pattern Observer Studio we have a collection of 30 patterns available for non-exclusive license. Please feel free to reach out at chelsea@patternobserver.com if you wish to discuss further details! Do you also have experience with or knowledge of licensing fit patterns (rather than the art side)? What is the normal range for royalty rates? 2% of net sales? higher? this would be for an unlimited number of units to be produced for commercial sale. Hi Jennifer! I would check out one of the resources that we list above. I don’t license artwork and they would be able to help you identify a royalty rate based upon the market. Hi! I am curious how many years a standard textile licensing contract lasts. For example, if I license a print exclusively, will the license last in perpetuity for the industry standard $350-$750. Or is it a limited number of years? Hi Jules! A standard licensing contract is for several years, but I wouldn’t be surprised if some contracts were for a longer amount of time! Hi Michelle, I find your information interesting about pattern designs. My passion has been about drawing and sketching since my childhood. But after I recently resigned from office work after 20 years, I am considering to continue this passion. 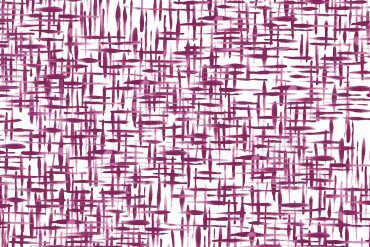 I want to pursue a home-based career for pattern designs. I am new in this industry. Please advise what is the very first thing to do in order to start up my own creative design studio from scratch. I would appreciate very highly your kind response. Thank you and more power!